The inner and outer layers are coated with aluminum alloy, which has the function of heat preservation. 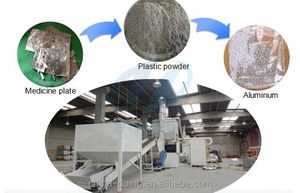 And then the mixed powder can be separated into aluminum and plastic granules via high voltage electrostatic separator . 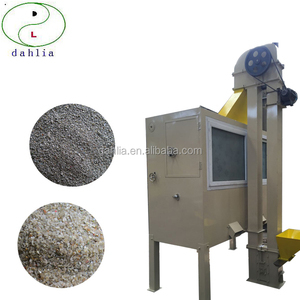 The greatest advantages of the whole line is that the final aluminum and plastic granule can be sold directly in market. 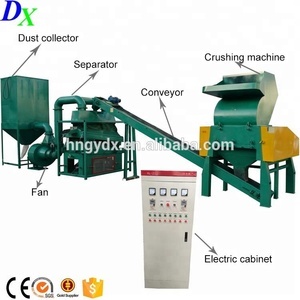 The overall structure of the machine, the customer can produce electricity. 2. Choose the most convenient port to clients to delivery the machine . If you are interested in our machine, we can customized accroding to the your requirements. 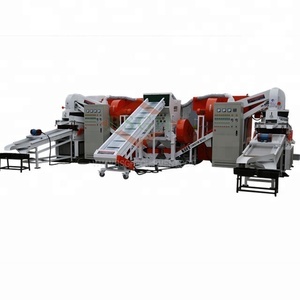 Ans it also can be used for separating and recycling all kinds of eletric wires, cables and copper-plastic products. The materials after separation can be dirctly classified to metal and plastic at once through the vibrating screen. 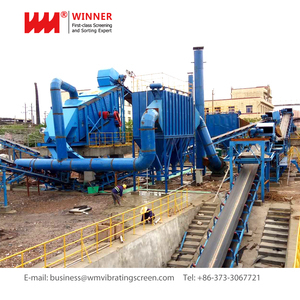 &diams; Wide application - Our auminum-plastic panel recycling equipment can process all the metal and non-metal composite materials with certain size. Materials on the tilted screen surface do continuous throwing movement after receiving the impulse given by sieving box. 3 The way that materials are on the screen surface is long, high screen fineness, large handing capacity. 4 Screen and classify materials, at the same time, transport materials in a long distance. 8 YRS Henan Province Sanxing Machinery Co., Ltd.
300-500 KGPH high voltage type electrostatic separator machine / metal plastic electrostatic separator for sale 1. General introduction of electrostatic separator machine . 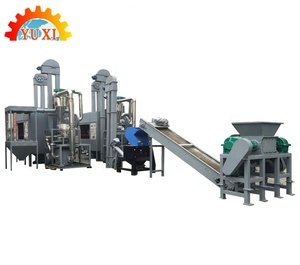 With years of experimentation and theoretical analysis, this machine can reach the best separation effect. The guarantees quality of the machines for a period of one year from the date of exporting date. 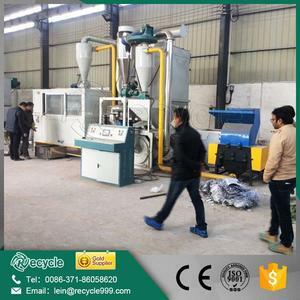 9 YRS Henan Zhongtai Machinery Equipment Co., Ltd.
1 YRS Baoding Baonan Machinery And Equipment Manufacturing Co., Ltd.
1 YRS Weihai Allluda Environmental Protection Equipment Technology Co., Ltd.
Alibaba.com offers 37,885 separator for plastics products. About 4% of these are mineral separator, 1% are separation equipment, and 1% are other farm machines. 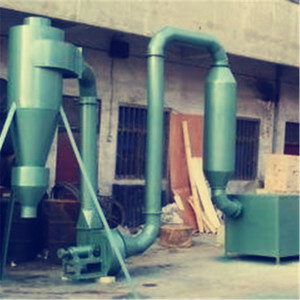 A wide variety of separator for plastics options are available to you, such as magnetic separator, gravity separator, and flotation separator. You can also choose from free samples, paid samples. There are 37,885 separator for plastics suppliers, mainly located in Asia. The top supplying country is China (Mainland), which supply 100% of separator for plastics respectively. 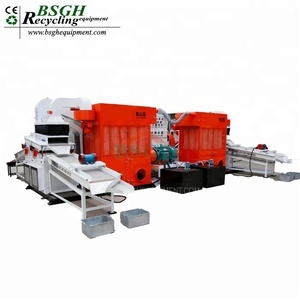 Separator for plastics products are most popular in North America, Domestic Market, and Southeast Asia. You can ensure product safety by selecting from certified suppliers, including 8,481 with ISO9001, 4,553 with Other, and 1,254 with ISO14001 certification.